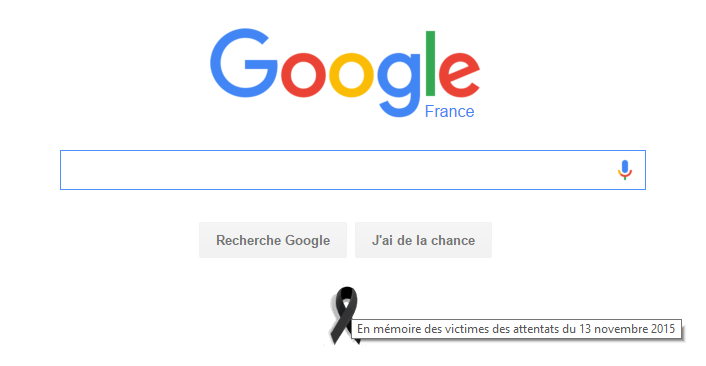 Apple adds a Black Ribbon to French Homepage, Google does the same for Beirut and Paris! Google has made calls to France via its Hangouts service temporarily free. Callers can use the Hangouts app on Android, iOS, and the web to place calls to the country without incurring the normal international charges. The Google+ post making the announcement did not specify any particular countries, so presumably free calls are available from any location where Hangouts can be used. It’s not clear if Google Voice users are also being given free calls. Note that Skype has joined the team also with free calls to France. In the immediate aftermath of the Paris attacks on Friday, many with loved ones living in the city received a new type of notification from Facebook. 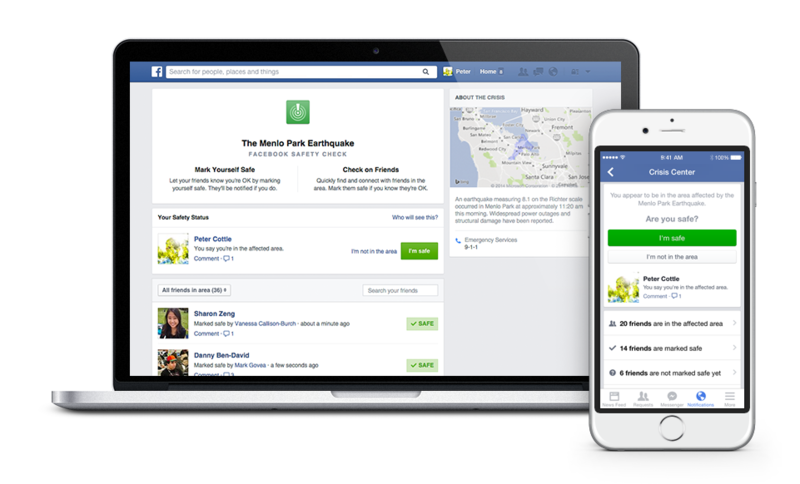 The social network activated a relatively new tool called Safety Check for the attacks, letting people in Paris easily tell their friends and that they were safe. 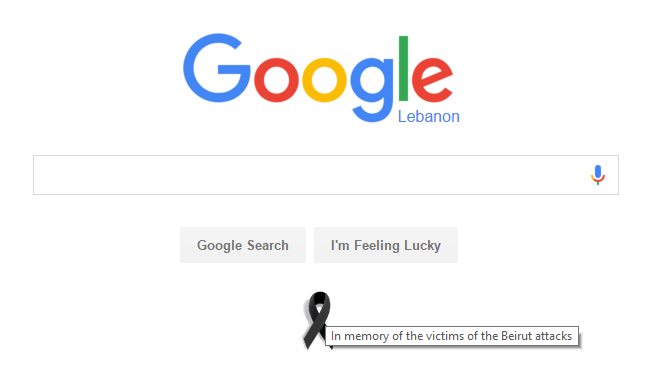 While the feature has been helpful for many, some pointed to its use in Paris but not for other recent attacks — like a twin suicide bombing that killed over 40 in Beiruit on Thursday — as yet another example of western bias that apparently values certain lives more than others. On Saturday, Facebook saw fit to respond to those accusations in a blog post written by the company’s vice president of growth, Alex Schultz. 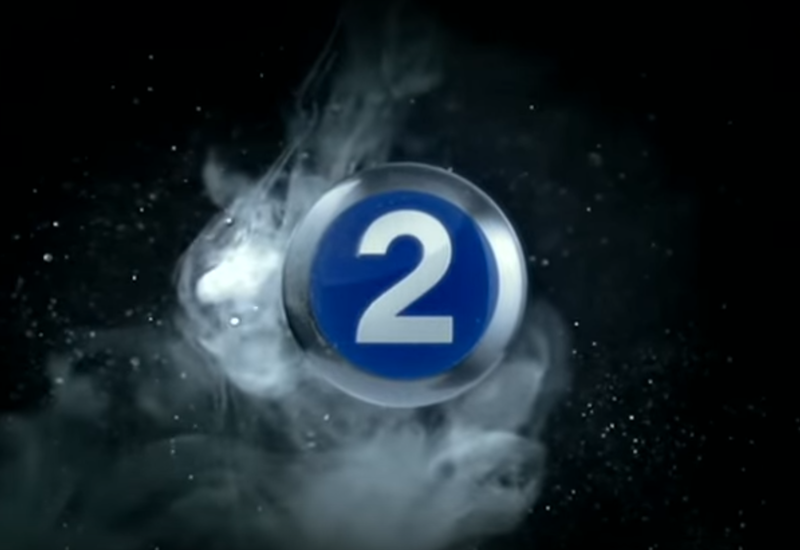 In it, Schultz notes that this is the first time the company has enabled Safety Check for anything other than a natural disaster, events which the tool was originally designed for when it was released last year. Top 10 Most Viewed “Adele – Hello” Covers on Youtube! Right after Adele posted her new hit song “Hello” on Youtube; fans, artists and Youtube singers from around the world started uploading covers of the song. Featured: 680K in 2 Days! Noel Kharman – Hello Fairouz Mashup! 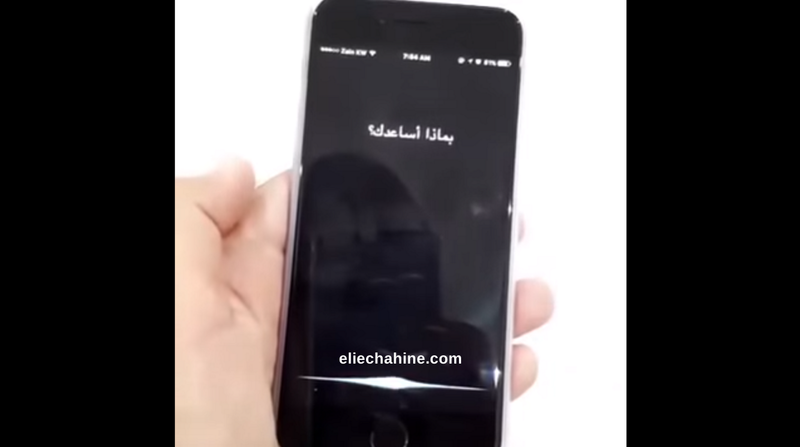 Here’s how Siri sounds in Arabic! Coming soon in iOS 9.2! Apple has released iOS 9.2 as a Public Beta, and one of the features alongside the bug fixes and installed extensions for safari tabs in third party apps, is that Siri now understands the Arabic Language and it replies in Arabic too! The final version of iOS 9.1 was only sent out to the public last week, so you should probably expect a few more betas before iOS 9.2 is finished.